On a 56-35 vote, the House approved a measure to end what’s left of North Dakota’s “Blue Law” – which prohibited many retailers from opening before noon Sunday. 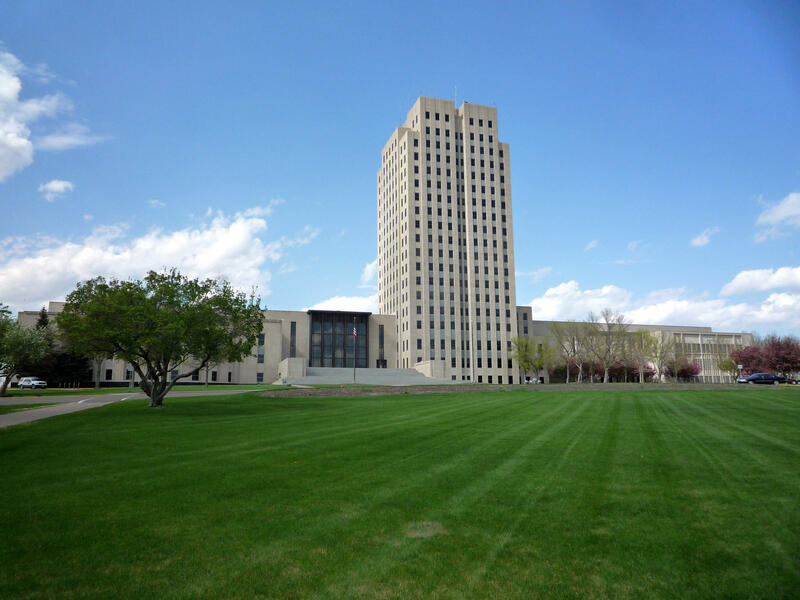 "It's not the state of North Dakota's responsibility to decide for me or anyone else how we spend our free time, when we open our business," said Rep. Shannon Roers Jones (R-Fargo), the bill's main sponsor. "In that light, I hope you vote 'green' to repeal these laws." A number of legislators spoke against the bill, citing Sunday being a holy day and a day of rest. "I think that half-day should be set aside to recognize that we all do have a Creator," said Rep. Vernon Laning (R-Bismarck). "He's the ultimate law-giver, and the ultimate law-controller." "We need time for 'r-and-r,'" said Rep. Kathy Skroch (R-Lidgerwood). "For rest, recovery, regeneration, relaxation, restoration, recreation, relationships and reflection." Some of the measure’s opponents worry businesses will force employees to work Sunday morning. Rep. Dan Ruby (R-Minot), who supported the bill, addressed that in his floor speech. "I don't like to require people to work," Ruby said. "But I also don't like to require businesses to be told by the government when they can and can't be open." The measure passed 56-35. It will now be considered in the Senate. One of the Senators who voted against opening retail stores before noon on Sunday two years ago said he is reconsidering his opposition. "It's been kind of a moral issue with me," said Senate Majority Leader Rich Wardner (R-Dickinson). "I just feel it should be a day for the family. But the horse is out of the barn." Under current state law, most retailers must be closed until noon Sundays. Grocery stores, however, can be open at that time. Wardner said to allow certain businesses to be open on Sunday mornings, while others can’t, isn’t fair.